Chinese Lantern. 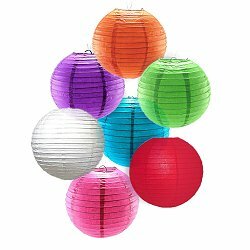 Round paper lanterns are sometimes referred to as Chinese lanterns. They fold flat for easy storage, and are available in 12″, 14″ or 16″ sizes. 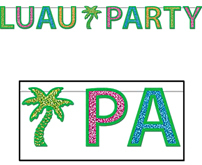 Hang several of these for a great party accent. This is a paper lantern without a light or candle.